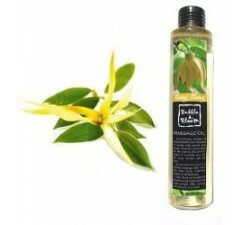 Order your massage oil jasmine, apply for antidepressant and antiseptic. 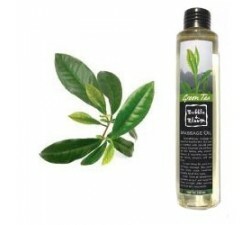 Massage oil jasmine is a daily care for the skin. 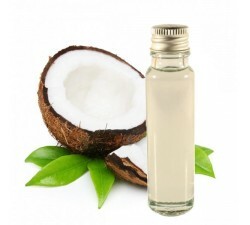 These properties are expectorant, antidepressant, anti-spasmodic and antiseptic that this oil is unique. 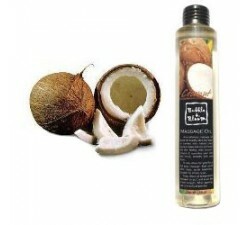 This oil is 100% naturally made. Some of the nature’s gift is a miracle on earth, same is the jasmine. 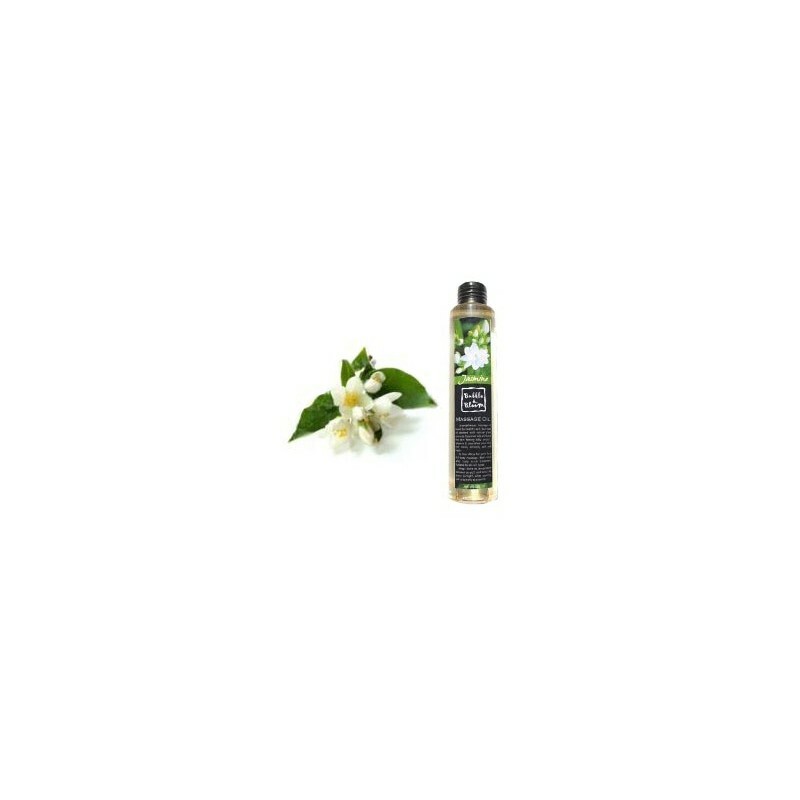 The fragrance of jasmine is exotic and seductive. It is also known as "QUEEN OF THE NIGHT" as it blooms at night and the fragrance gets evaporated during sunlight. 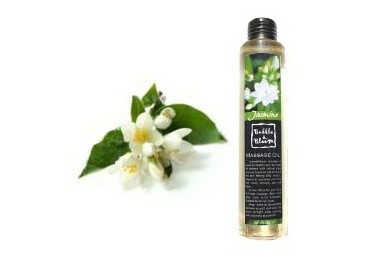 Extracting jasmine oil is a hard practice as we need 100 pounds of jasmine buds to get 1 pound of jasmine oil. 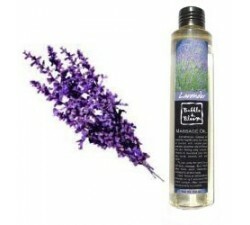 The massage oil is highly beneficial for its rich aroma and medicinal action. 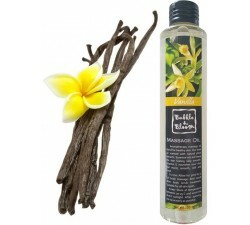 Jasmine oil has a analgesic action hence it can be utilized for uplifting, antibacterial as well as antiseptic. 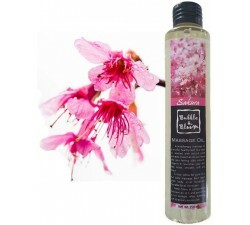 It blends well with rose, sandalwood oil which a soothing effect to our body. 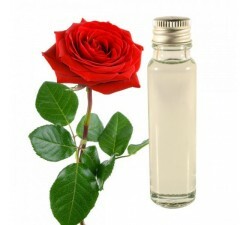 Unlike other oils, jasmine oil non toxic, non irritating and free from serious side effects. 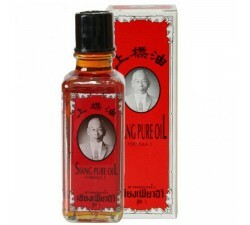 It also works well for healthy hair, as it enables them to grow longer and stronger. 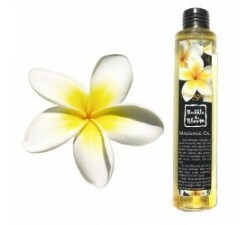 Aroma therapists also use jasmine oil as a key ingredient because of its rich and classic aroma. 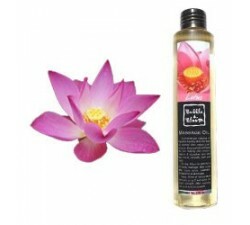 Jasmine massage oil is prepared by distillation process of dipped petals of jasmine flowers in some dilute solutions. 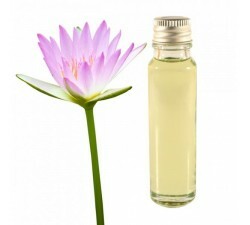 Regular use jasmine oil increases our concentration and enhances our meditational power. 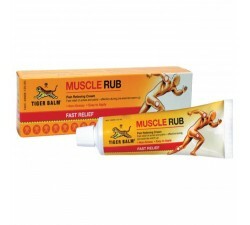 The daily body massage to the infants is also beneficial in their proper balanced growth and strengthening of bone. 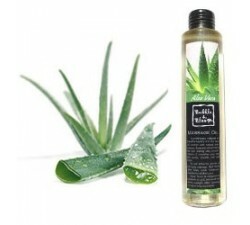 Approximately 30ml massage oil is needed for a full massage. 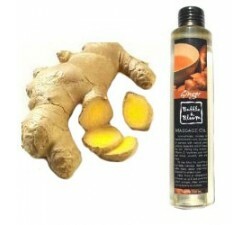 Providing a body scrub before, the results will be better. For all skin types. 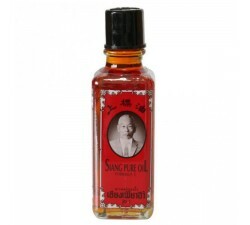 Put the oil out of reach of sunlight, at a temperature of between 20-25 degrees. 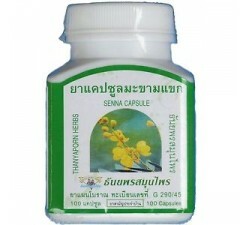 It is one of my flavors of preferring, I recommend him.